Spades take up leaves, no better than spoons, And bagfuls of leaves, as light as balloons…. Today’s blog heading is part of a lovely poem by Robert Frost. I may have mentioned a time or two (or three) that autumn is my favorite time of year. To me it is the beginning of a most magical time. 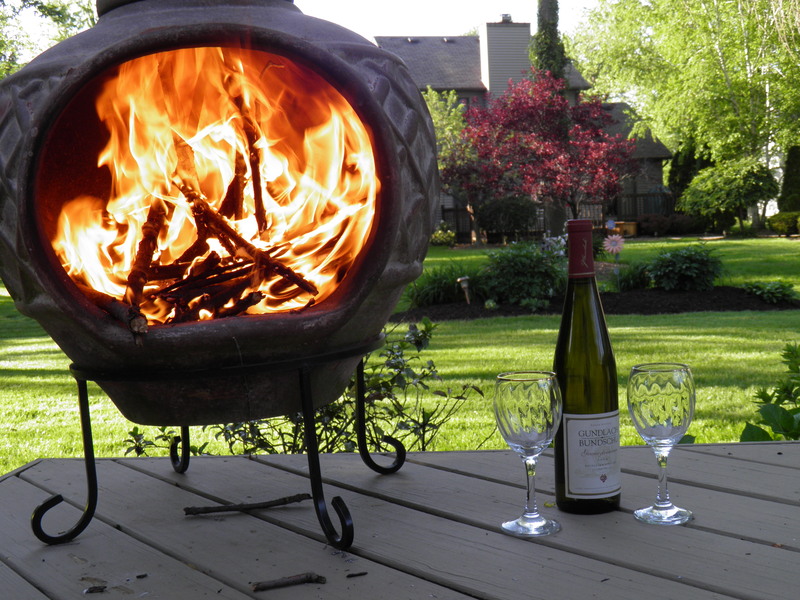 Bonfires, clambakes, the crunch of leaves as we walk. 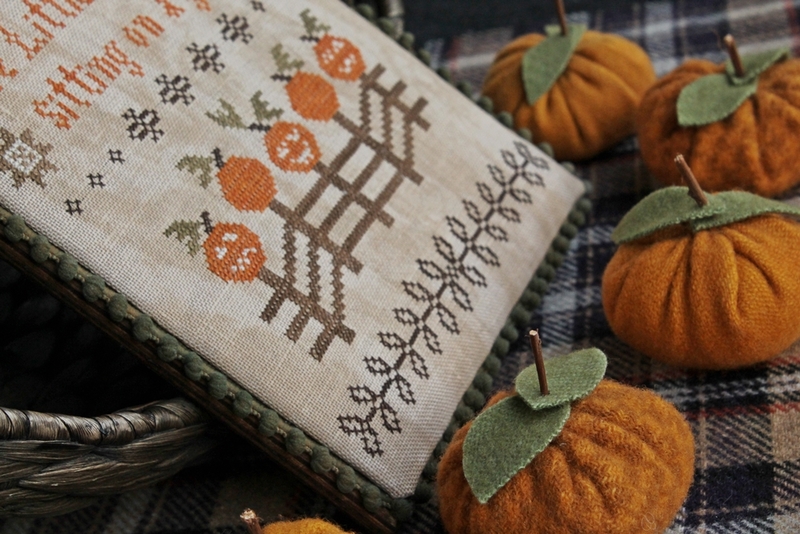 Autumn heralds in Hallowe’en (now who doesn’t LOVE Hallowe’en stitching —come on, raise your hand! I thought so. 🙂 and then Thanksgiving with friends and family, and that leads us to Christmas. 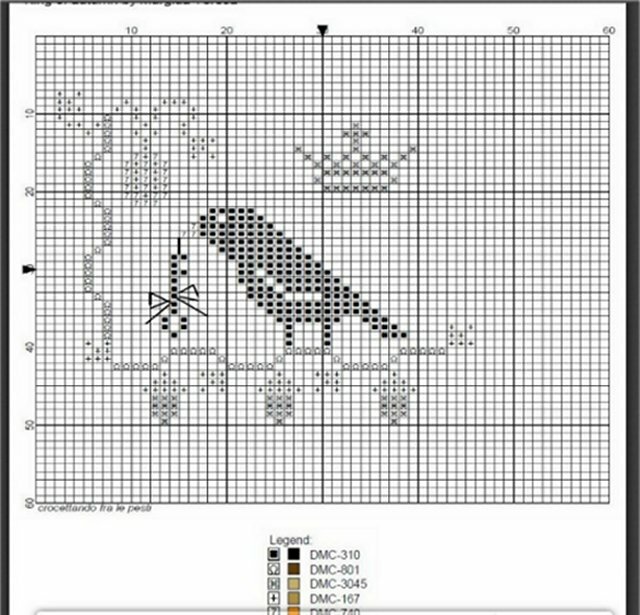 We stitchers HAVE to be able to find something to work on to celebrate these great seasons. I have been finishing up some projects (pictures coming soon!). I didn’t realize how much I had that was ready for the framer. So, cherish your work and hopefully it will become a family heirloom. I know many artisans who quilt and I think many of us think only of quilts as something to be passed down to the next generation. But, my friends, we are a dying breed. Few have the time to create these works of art any more. AND REMEMBER, this is a form of art. I am going to leave you with an Autumn freebie this time. 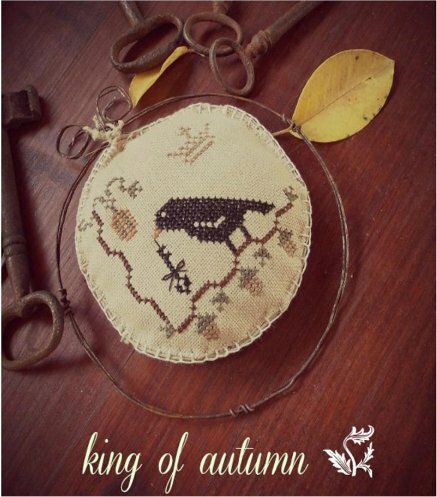 This is called ‘King of Autumn’ and is a freebie generously donated by Primitive Acorns. Isn’t it a sweet stitch? I hope you enjoy it. Remember, right click, open in new tab and print. And before Autumn slips away entirely, this is where I will be, stitching away. And until next, be kind to each other..